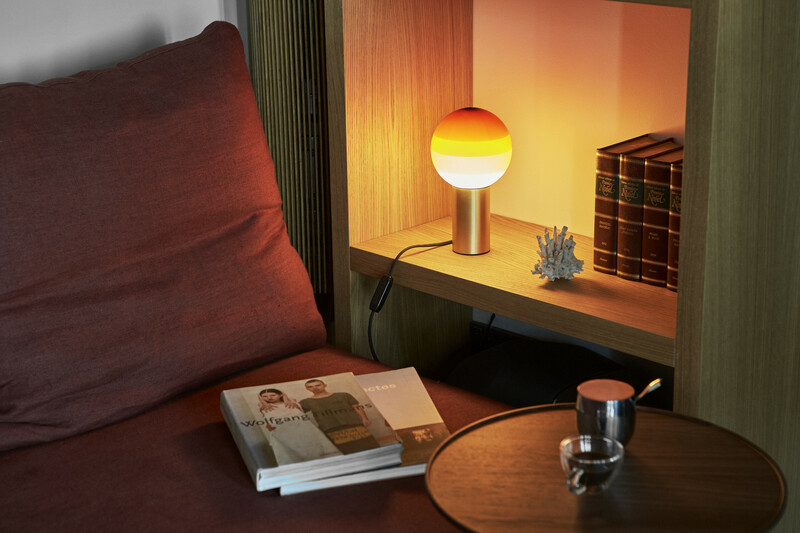 Beyond its function as a lamp, the Dipping Light seeks to excite. 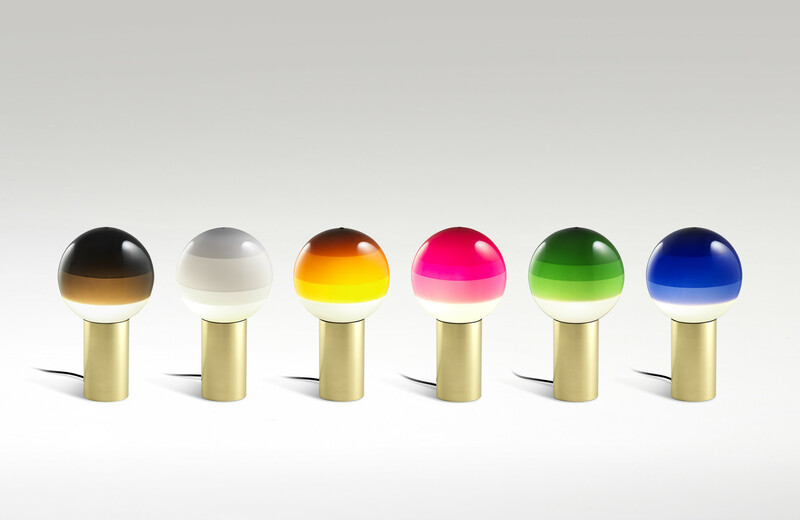 When it's turned on, its different shades of paint sift the light, creating a magical ambient effect. When it's off, its colored glass sphere is an object charged with beauty, and eye-catching design piece for a shelf, bedside, or table. Designed by Jordi Canudas.